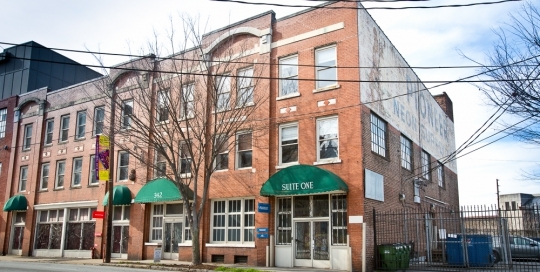 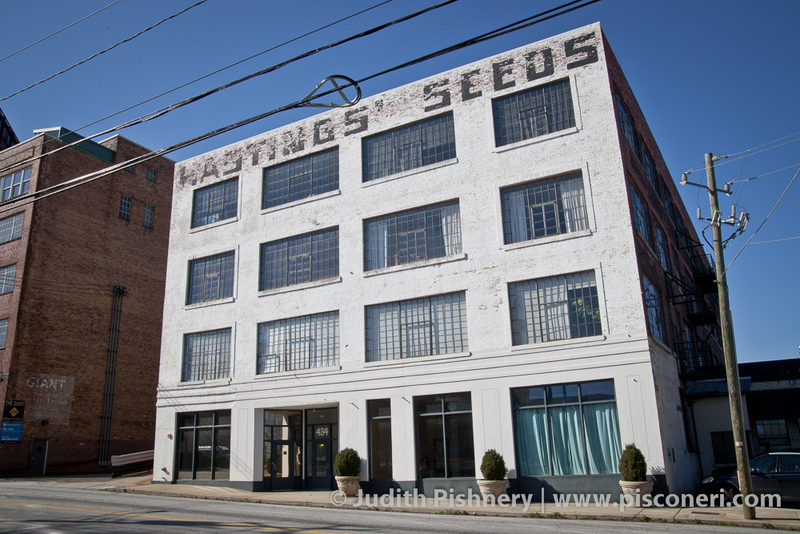 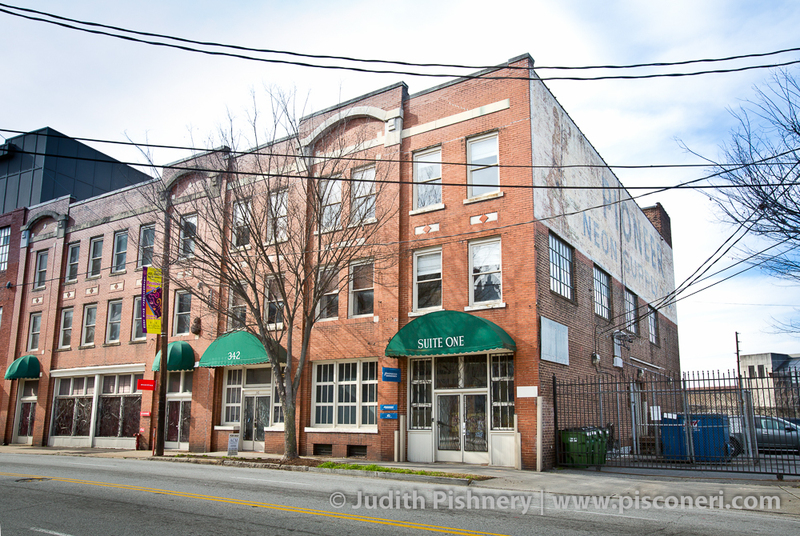 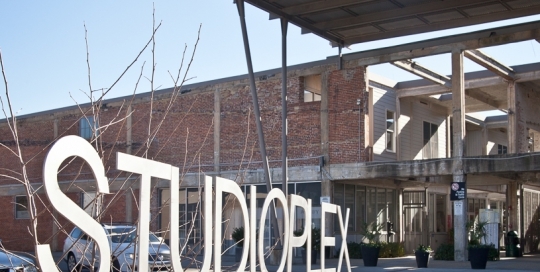 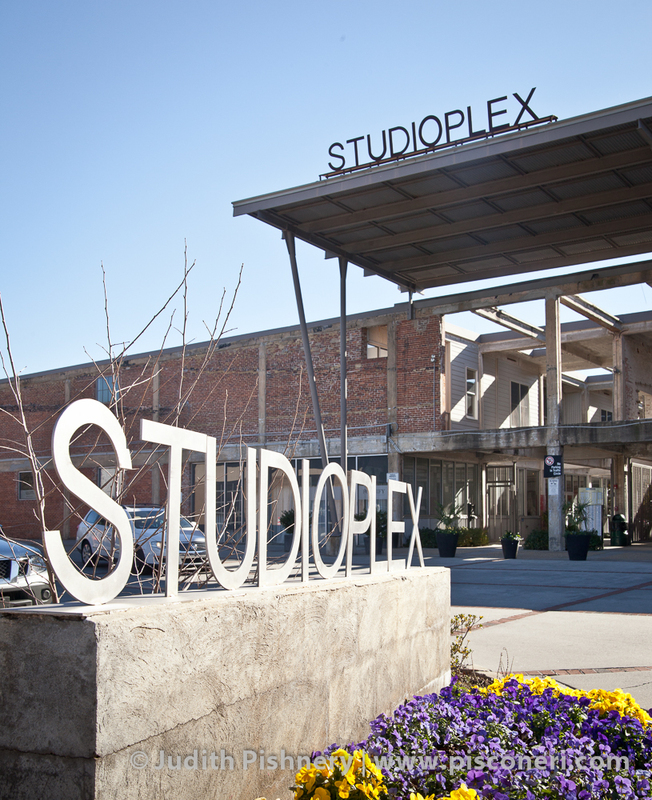 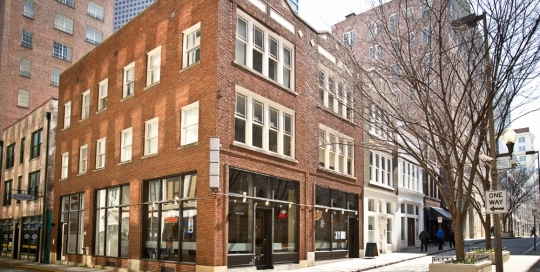 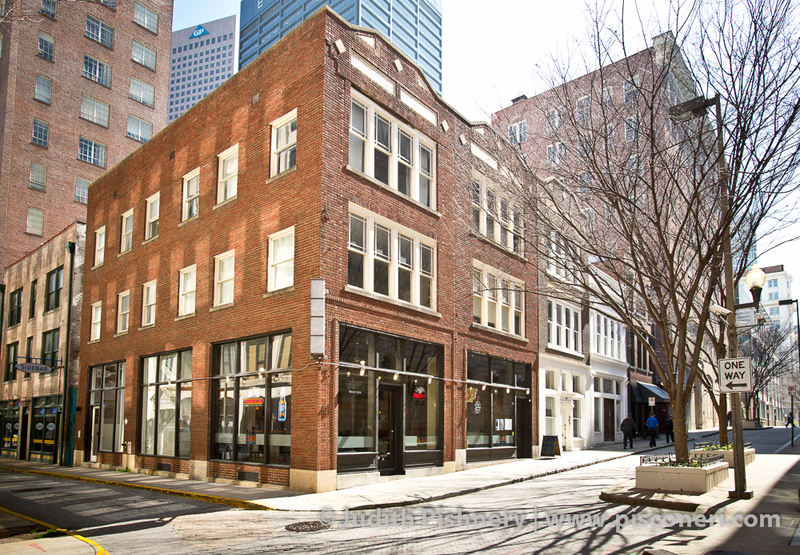 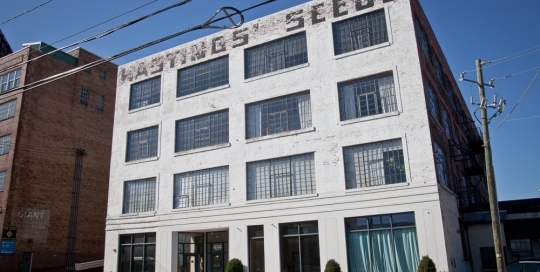 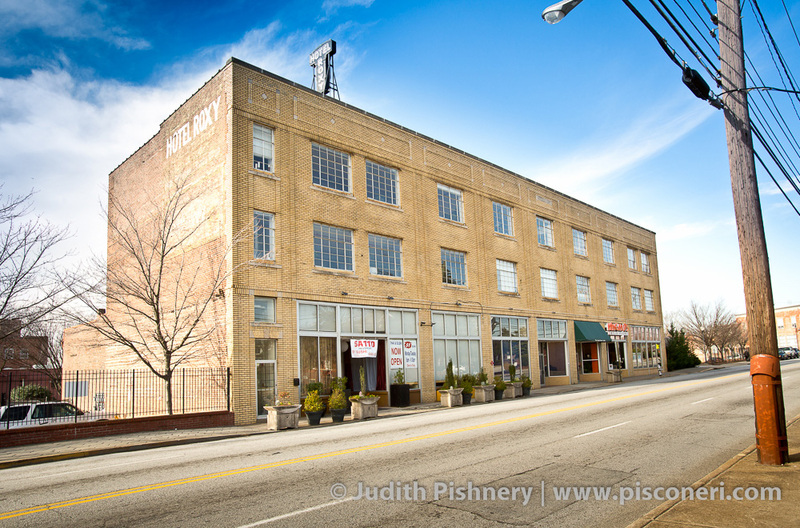 Mixed-Use | Easements Atlanta, Inc. 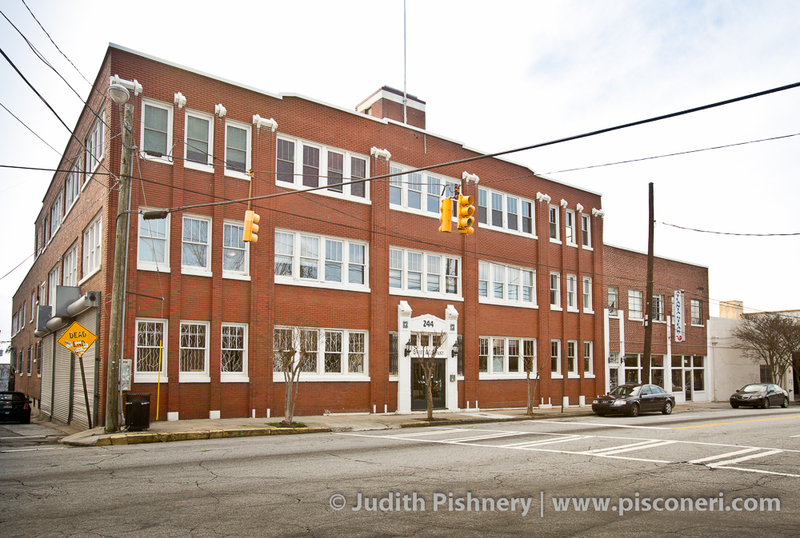 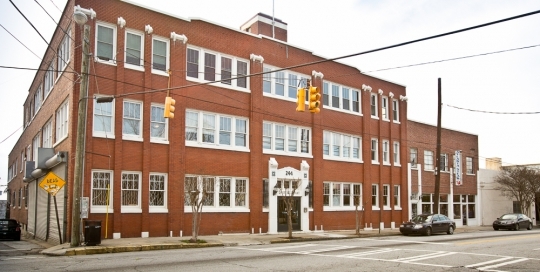 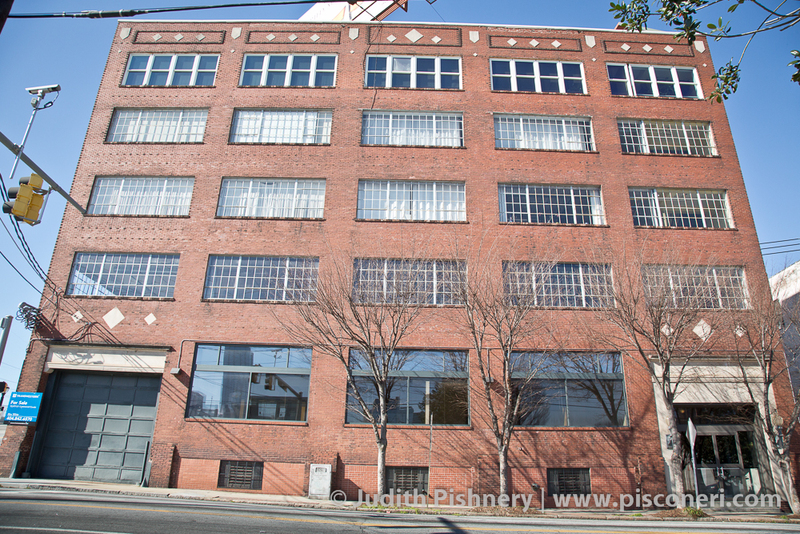 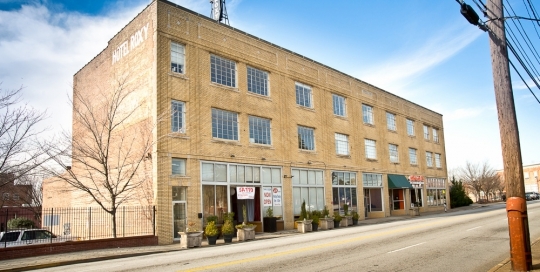 Built in 1930 by architect G. Lloyd Preacher, the Freeman Ford building originally housed an automobile dealership that served the nearby African-American “Sweet Auburn” neighborhood. 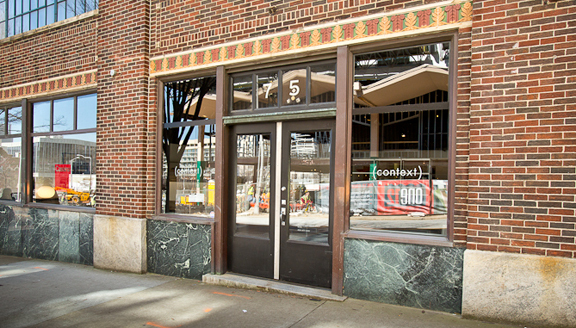 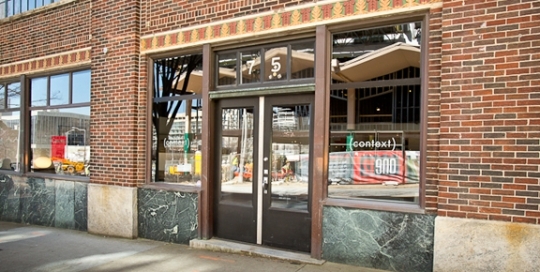 Its Art-Deco style features rounded corners and decorative terra cotta details. 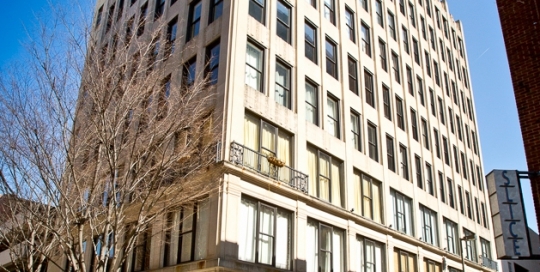 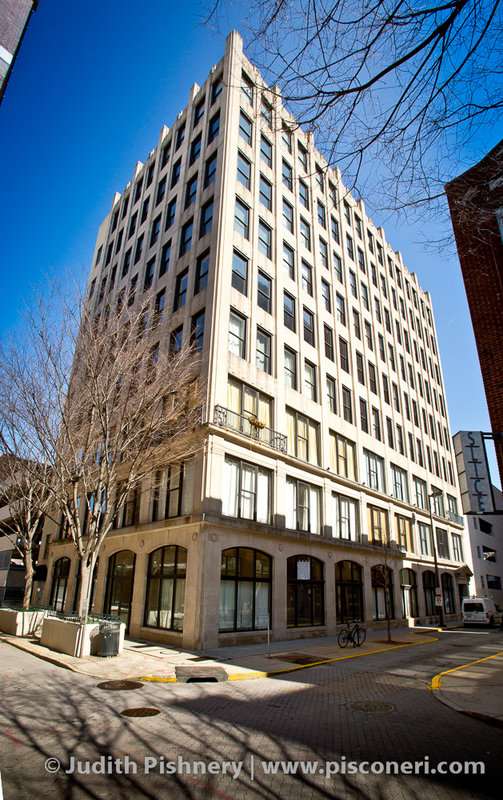 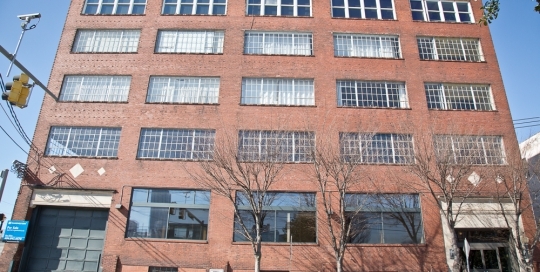 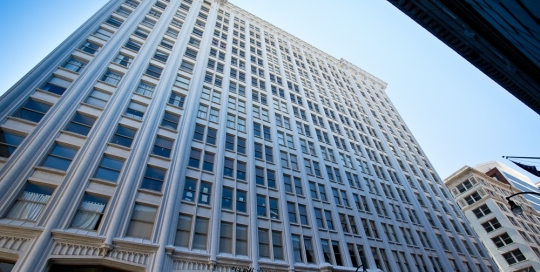 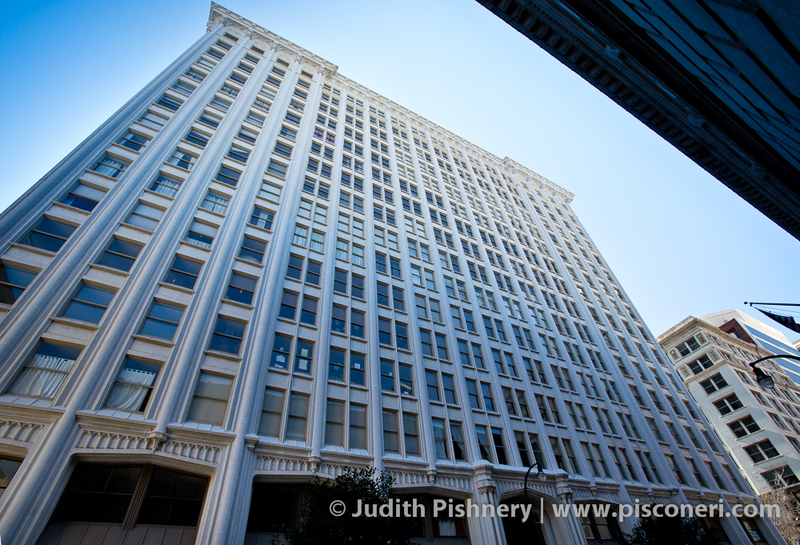 The building was rehabilitated in 1996 for use as loft apartments and added to the National Register of Historic Places in 1998.